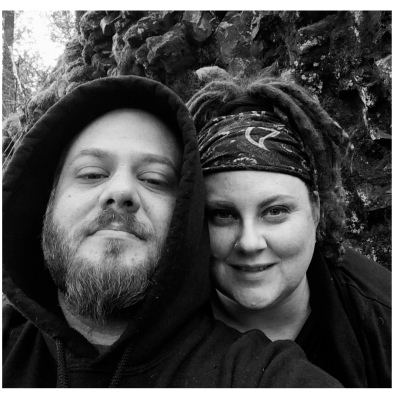 One of the things I enjoy about living in Spokane, WA is all the free things there are to do. It seems that on any given day, there are so many things going on that I could spend no money and have a blast no matter what. 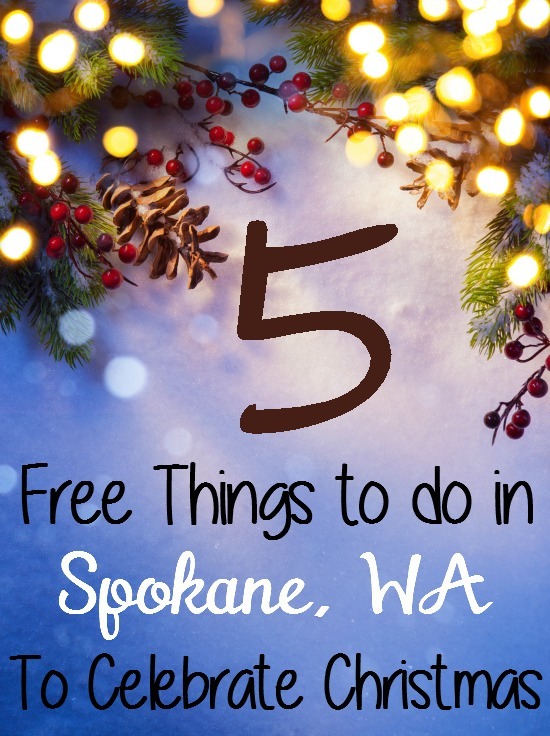 This holiday season, if you are looking for some fun things to do near Spokane, WA, I wanted to make a list of free things going on in the area that you might enjoy. So sit back and put on that holiday cheer and go enjoy some times with loved ones in this city! This event goes from December 5th-6th from 5:30-8 pm. This event goes from December 6th-December 20th All day. Free Horse Drawn Carriage Rides Through Downtown Spokane by STCU– Get a free ride sponsored by STCU with a first-come first serve motto and look at all the beautiful holiday displays and lights, too! This event starts on November 27 and goes to December 24. Winter Glow Spectacular- Join Spokane Downtown and Riverfront Park for a fun annual light festival with a kick-off event at Riverfront park. Located ain the heart of Downtown Spokane. This event takes place on November 27-January 1, with a kick off ceremony on 11/27. Find more info at www.facebook.com/spokanewinterglow.